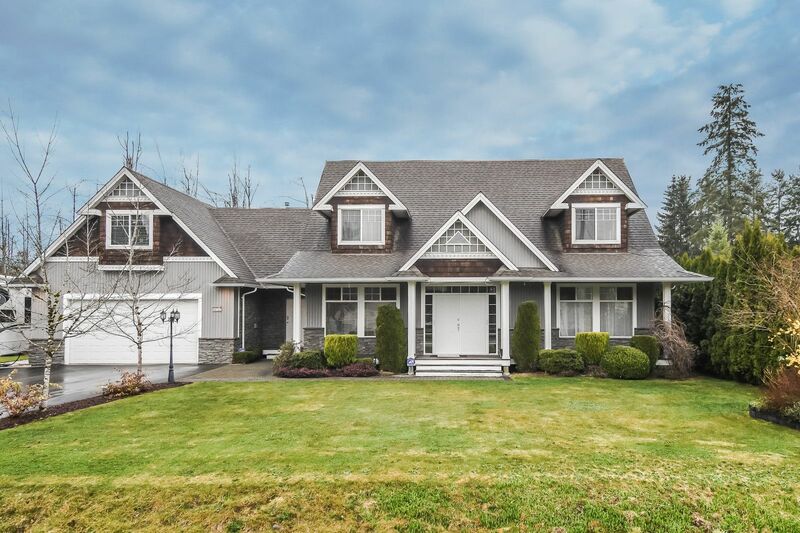 Please take a tour of the home we just listed at 3 2433 KELLY AVE in Port Coquitlam. FIRST TIME BUYER ALERT!!! Looking to get started in the real estate market? This is the home for you. 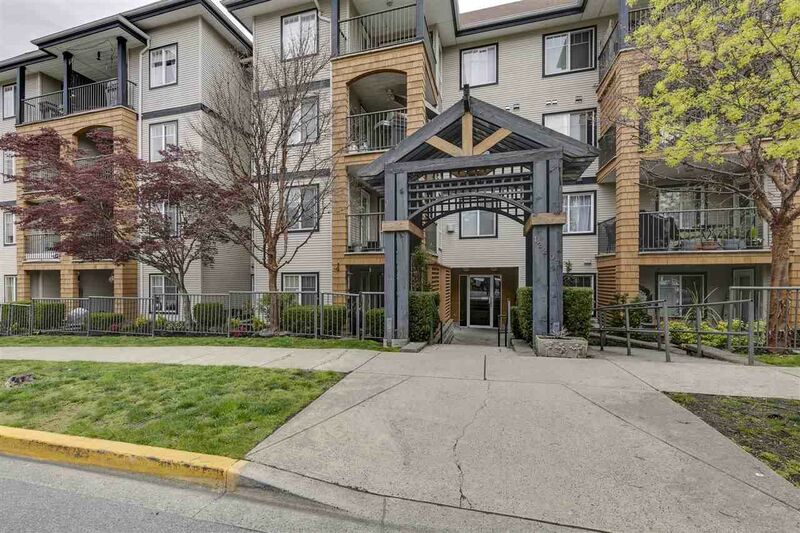 Large 2 bedroom first floor suite in downtown Port Coquitlam is waiting for you. With fresh paint and laminate flooring, this suite is move-in ready. Did we mention the huge patio for enjoying your morning coffee or a glass of wine after a hard day at work. Walking distance to all the amenities of PoCo's downtown core including shopping, playing fields, parks, West Coast Express. Like the outdoors? The Traboulay Trail which meanders along the Coquitlam River and connects with the Trans Canada Trail which takes you to either Indian Arm in Port Moody or the shores Pitt River is only steps away. For the inclement weather, the amenities building has an indoor pool, hot tub and saunas. Please take a tour of the home we just listed at 405 12207 224 ST in Maple Ridge. LOCATION, SETTING & PRICE. Someone's going to get a great buy! This top floor 2 bedroom, 2 bathroom corner suite enjoys a view of greenery to the west & a view of the mountains to the north. BONUS - The Buyer will likely want to redecorate/repaint & the suite has been priced accordingly. And it gets even better. This suite is just minutes/steps from the downtown core, shopping, restaurants, library, Leisure Center, the WCE, & so much more. This suite really is a BUYER'S DREAM. See for yourself. You're going to be very glad you did. NB.  Seller has not used dishwasher & makes no representations or guarantees about its operation. Please take a tour of the home we just listed at 405 12207 224th ST in Maple Ridge. LOCATION, SETTING & PRICE. Someone's going to get a great buy! This top floor 2 bedroom, 2 bathroom corner suite enjoys a view of greenery to the west & a view of the mountains to the north. BONUS - The Buyer will likely want to redecorate/repaint & the suite has been priced accordingly. And it gets even better. This suite is just minutes/steps from the downtown core, shopping, restaurants, library, Leisure Center, the WCE, & so much more. This suite really is a BUYER'S DREAM. See for yourself. You're going to be very glad you did. NB. Seller has not used the dishwasher & makes no representations or guarantees about its operation. Please take a tour of the home we just listed at 32727 LAMINMAN AVE in Mission. This is one of those RARE OPPORTUNITIES that BUYER'S DREAM OF! A fabulous home with an excellent location set on a great .33 of an acre lot enjoying an abundance of parking. Take your choice - Master bedroom on the main floor or in 1 of the 3 generous bedrooms upstairs. Want a home office, take your choice of rooms. Want a games room or kids area away from the main living area, no problem. Relax inside & enjoy all the beautiful features of the home or go outside on the deck or in the yard & enjoy the "outdoor kitchen" & hot tub. PLUS, this property has a BONUS! Talk with the City about the redevelopment potential of the neighbourhood. All in all, this property, this home is a HUGE WINNER. See for yourself. Warning - you're going to love it! Please join us at our Open House at 32727 LAMINMAN AVE in Mission. Please join us at our Open House at 5340 SPRUCE ST in Burnaby. Open House on Sunday, April 7, 2019 1:00PM - 3:00PM WINNER, & THEN SOME!!! Great Location, great lot with lane access, great home, = GREAT BUY with excellent future value potential! This might be the best buy in Deer Lake Place. See for yourself. You could be very glad you did! 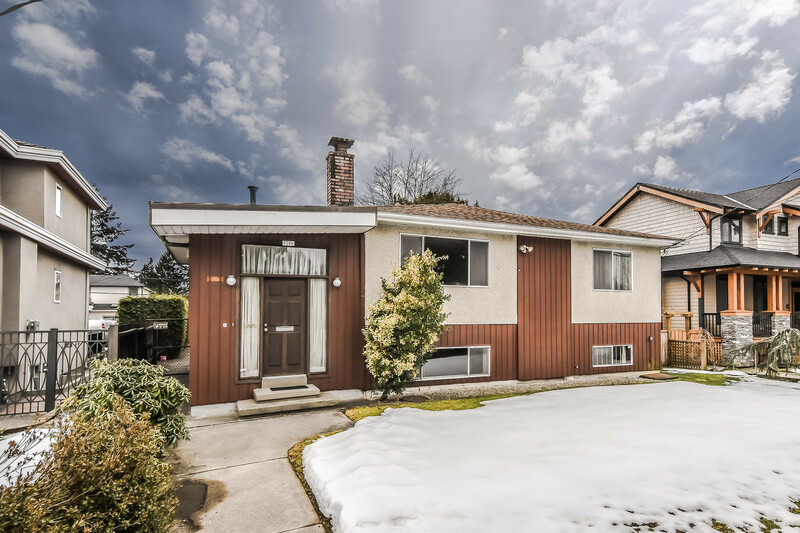 OPEN HOUSE SUNDAY MARCH 24, 2019 2:00 PM TO 4:00 PM. This really is one of those rare opportunities that Buyers & Builders dream of! A great home with a lane lot & a location that enjoy great investment potential. Gramma's home (original owner) is for sale and someone's going to get a great home set on a sought after prime 8700 sq.ft. lot with a dream location between MetroTown and the newly redeveloped Brentwood. 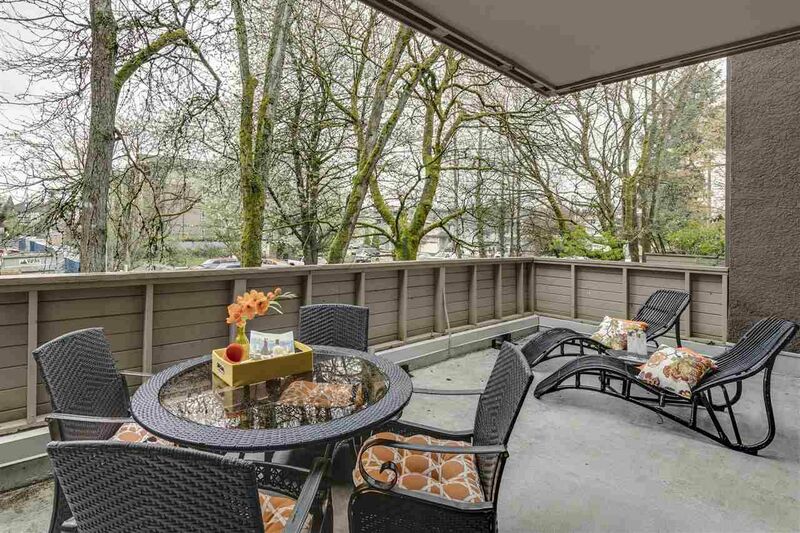 This property is just minutes from shopping, theatres, restaurants, SFU, BCIT, easy access to Vancouver, etc. WINNER, WINNER,WINNER! Did we mention that there's currently a triple garage AND the potential for vehicular access from the lane. Do your own redecorating & updating & enjoy the home while the benefits of owning a prime lot with a prime location increase, or redevelop & enjoy those benefits in your new home now. Either way, this is a great home with a great lot and a great location. This is a WINNER. See for yourself. Tell your Realtor that you want to see it before someone else discovers it. You'll be very glad you did! Another happy family has successfully sold their home at 13575 230A ST in Maple Ridge. Open House on Sunday, March 24, 2019 2:00PM - 4:00PM Location, Location, Location! Lot size, Lot size, Lot, size!! Lane, Lane, Lane!!! WINNER!!! See for yourself. 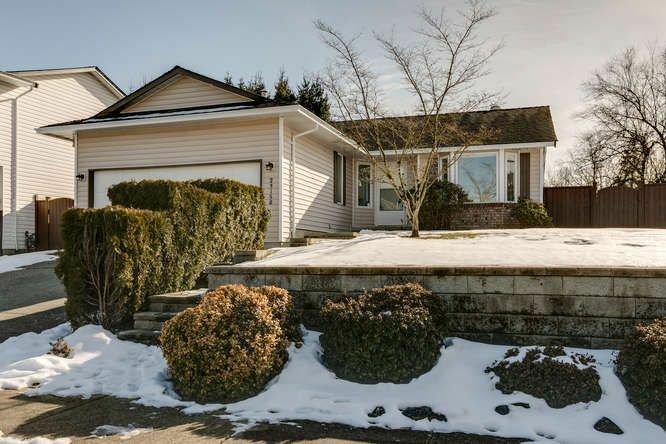 OPEN HOUSE MARCH 17, 2019 2:00 PM TO 4:00 PM. This really is one of those rare opportunities that Buyers & Builders dream of! A great home with a lane lot & a location that enjoy great investment potential. Gramma's home (original owner) is for sale and someone's going to get a great home set on a sought after prime 8700 sq.ft. lot with a dream location between MetroTown and the newly redeveloped Brentwood. This property is just minutes from shopping, theatres, restaurants, SFU, BCIT, easy access to Vancouver, etc. WINNER, WINNER,WINNER! Did we mention that there's currently a triple garage AND the potential for vehicular access from the lane. Do your own redecorating & updating & enjoy the home while the benefits of owning a prime lot with a prime location increase, or redevelop & enjoy those benefits in your new home now. Either way, this is a great home with a great lot and a great location. This is a WINNER. See for yourself. Tell your Realtor that you want to see it before someone else discovers it. You'll be very glad you did! 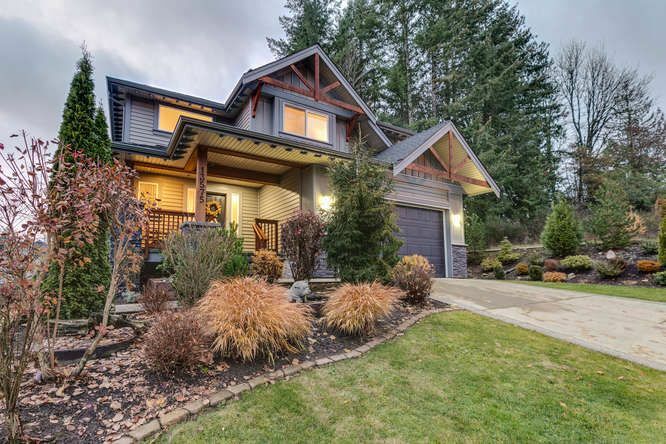 Please take a tour of the home we just listed at 5340 SPRUCE ST in Burnaby.